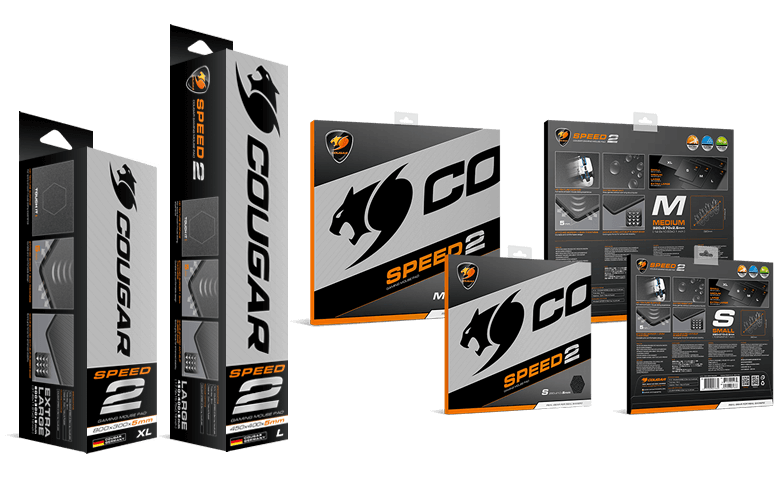 COUGAR Speed 2 has been designed to present a smooth texture that allows you to execute fast movements and still keep everything under control. 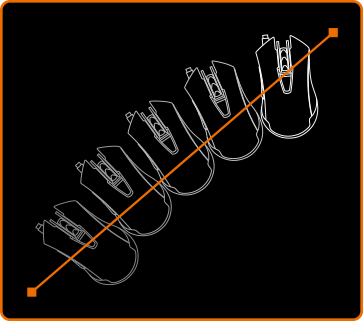 A glorious mouse gliding experience awaits you with COUGAR Speed2. 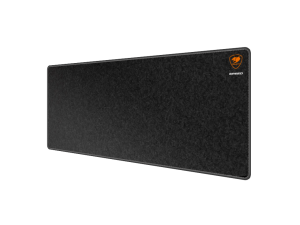 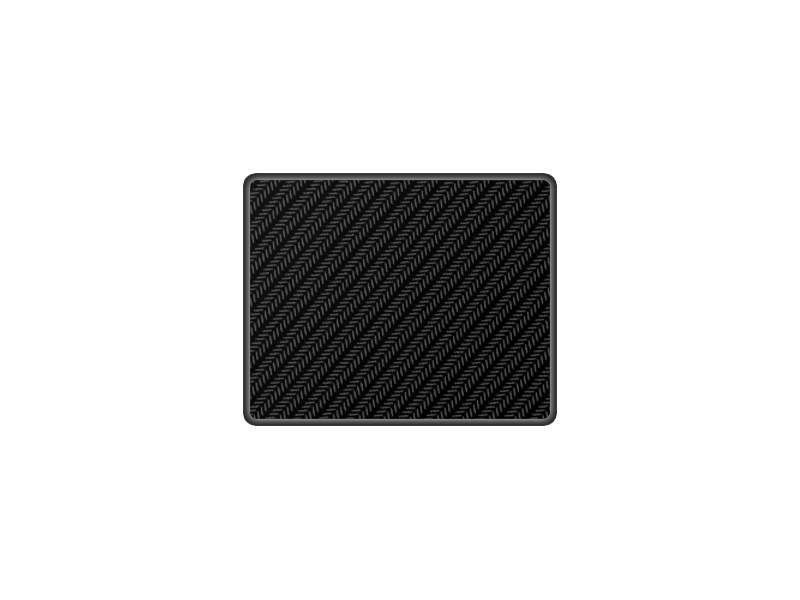 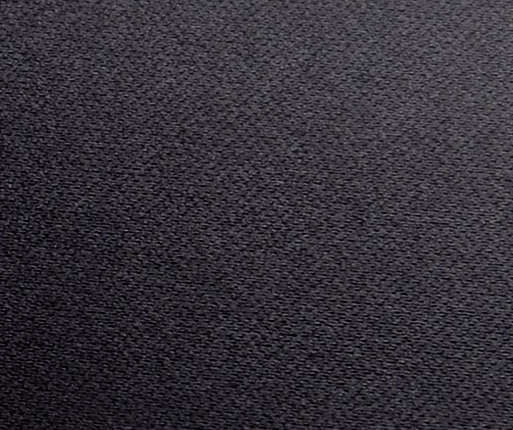 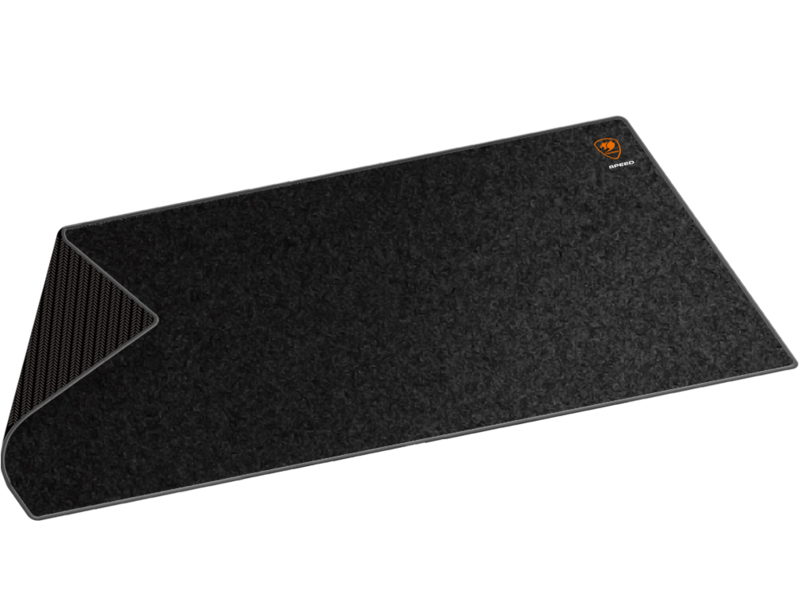 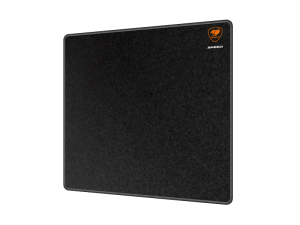 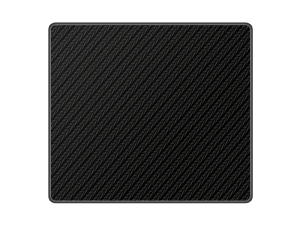 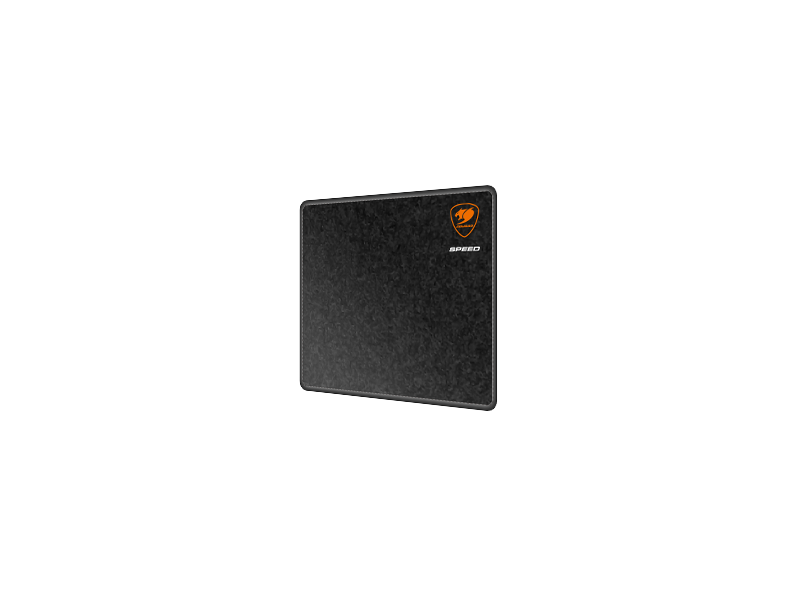 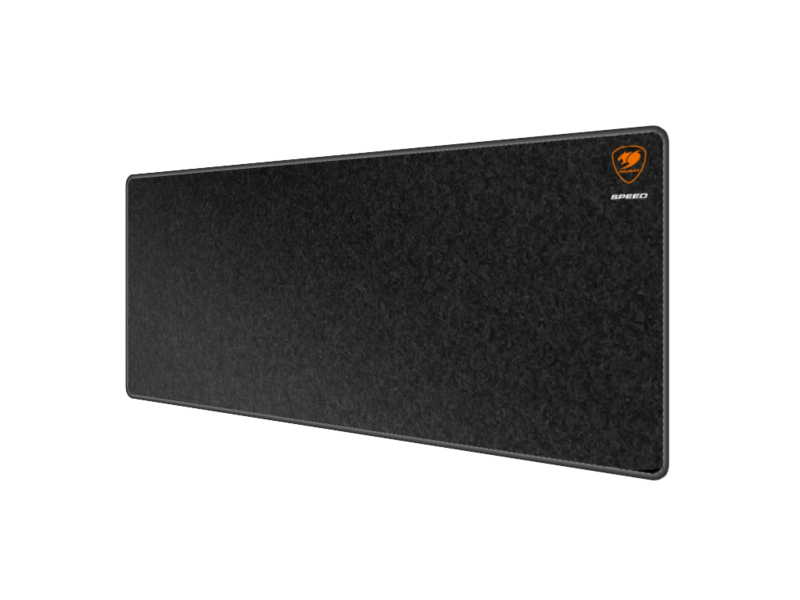 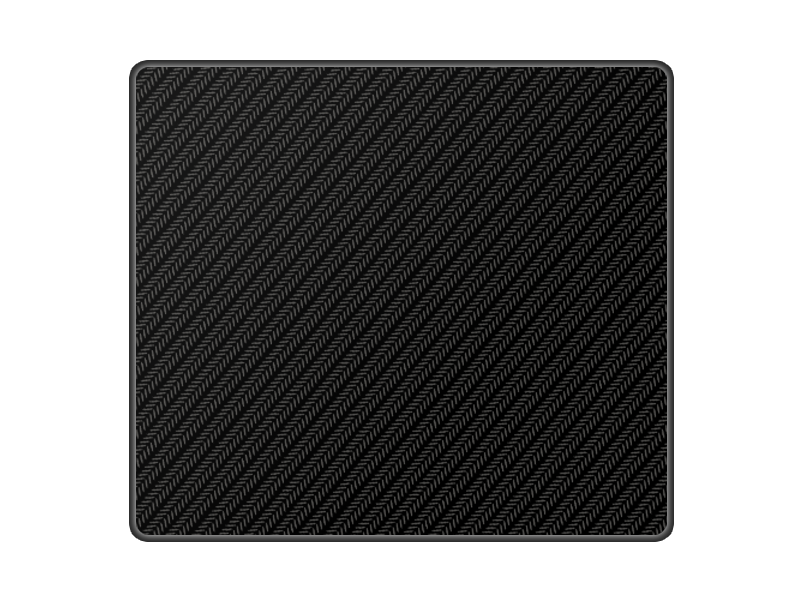 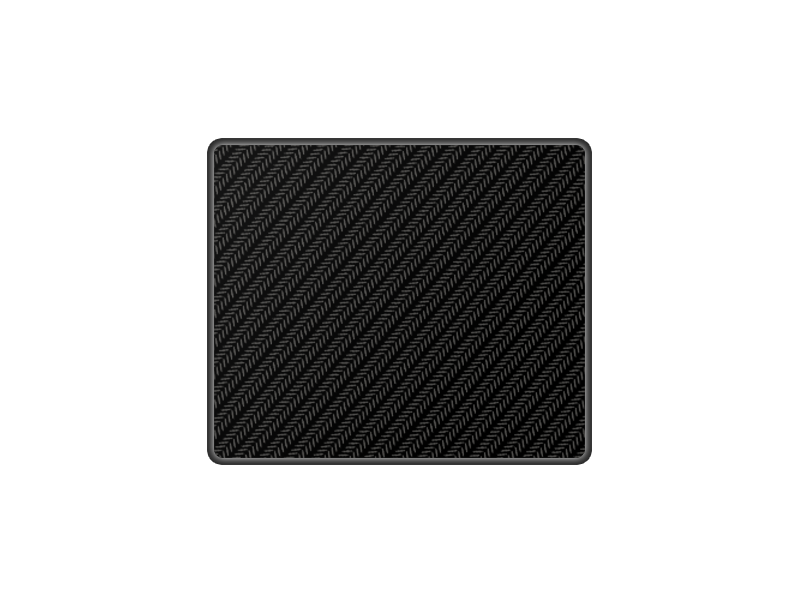 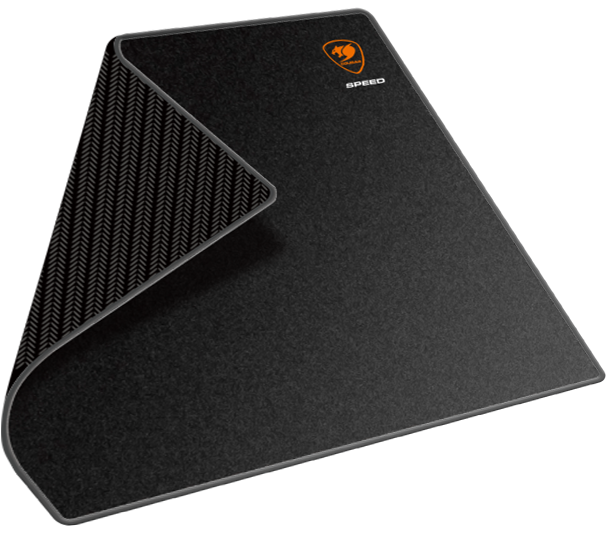 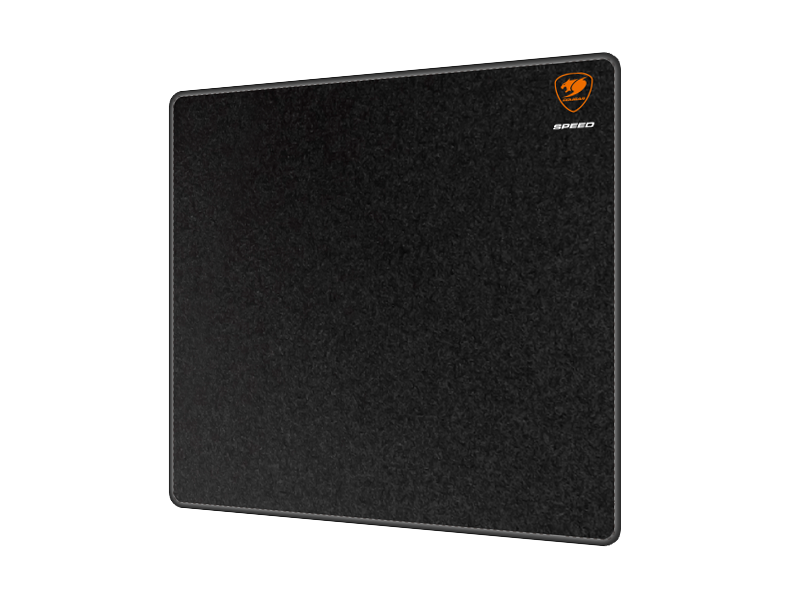 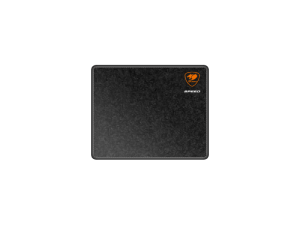 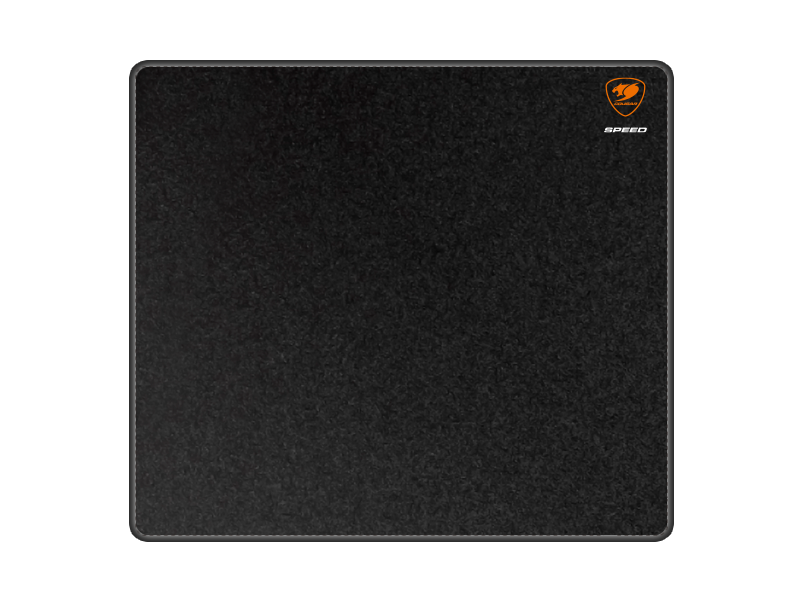 With its stitched border and its water resistance, this mouse pad will keep performing flawlessly in the harshest of environments. 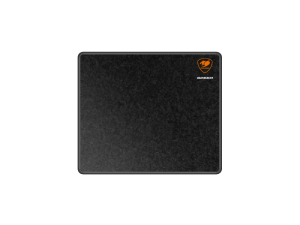 In the heat of battle, you cannot afford to be gentle; we knew it and designed Speed 2 to withstand all kinds of punishments, from liquid spills to harsh movements. 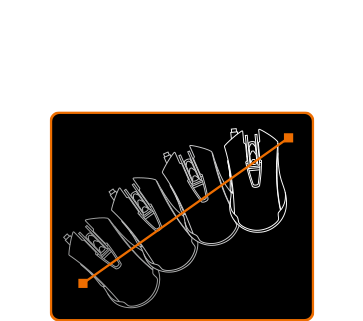 To suit all gamers’ needs, there are several different sizes of Speed 2 (small, medium, large and extra large). 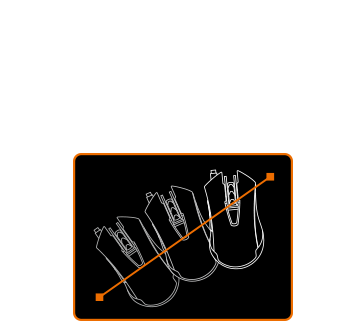 A size for every gamer. 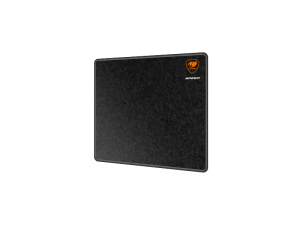 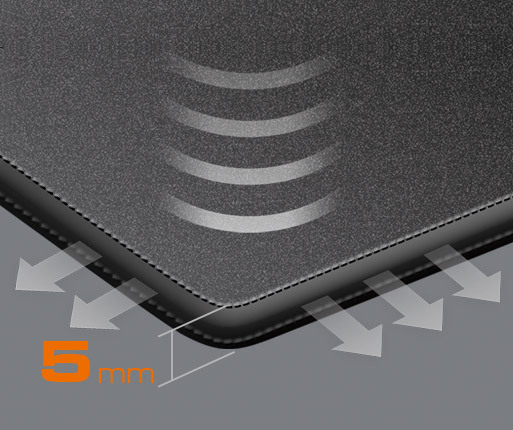 COUGAR Speed 2`s 5mm thickness provides the right level of support and comfort for long periods of gaming. 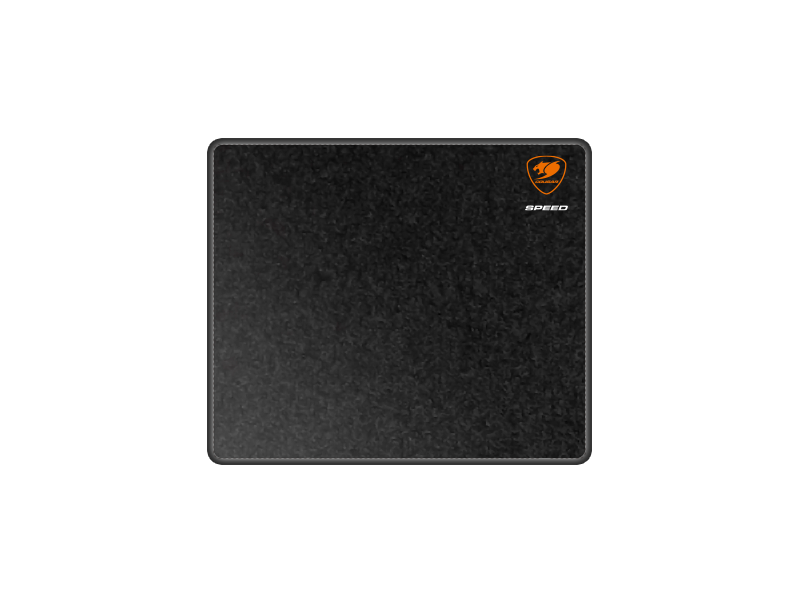 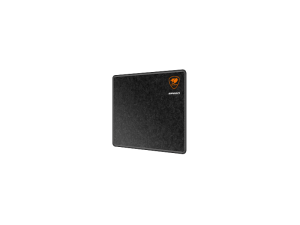 COUGAR Speed 2´s surface has been optimized for high-quality sensors and thoroughly tested both with optical and laser gaming mice. 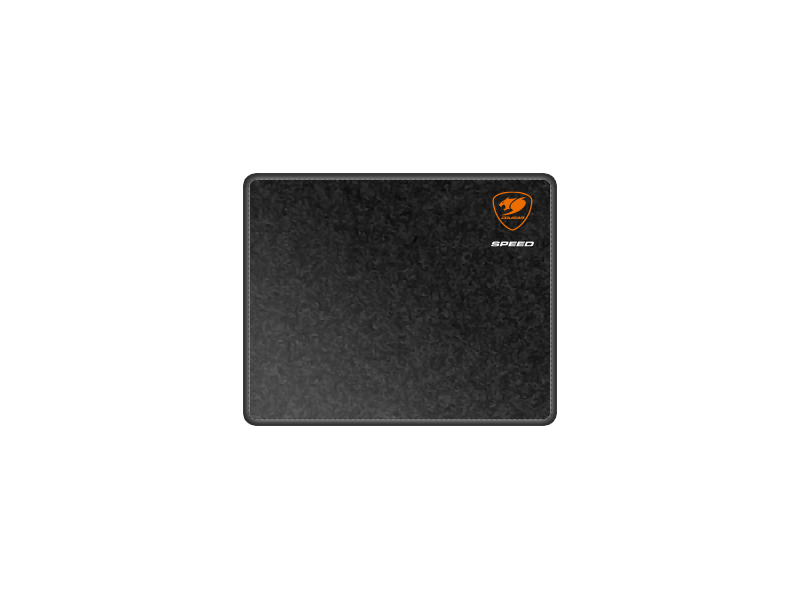 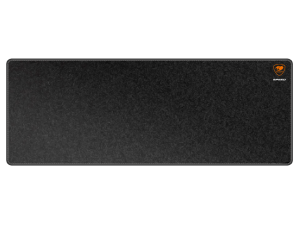 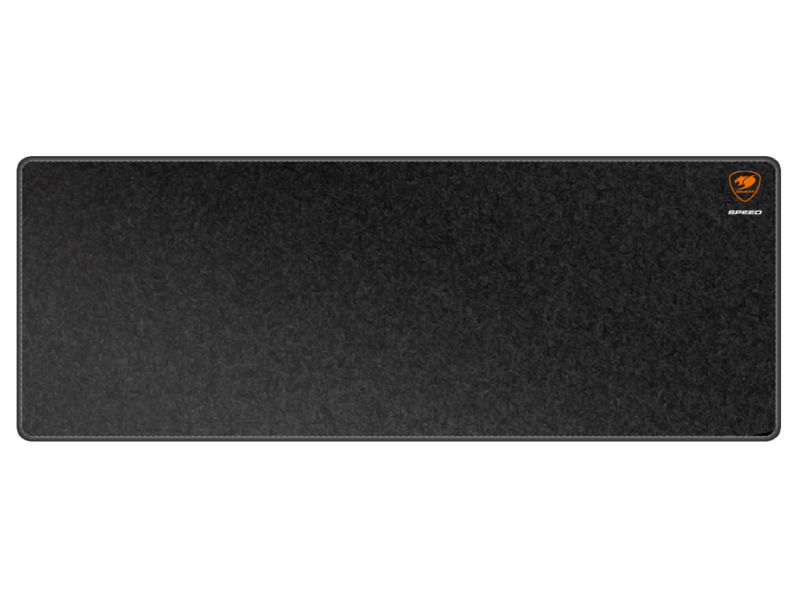 With COUGAR Speed 2, you know that you are getting the most out of your sensor. 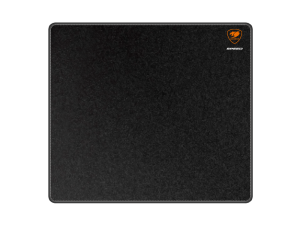 COUGAR Speed 2´s rubber base has been specially designed to guarantee that it stays firmly where it should be, even when fast and harsh movements are taking place over it. 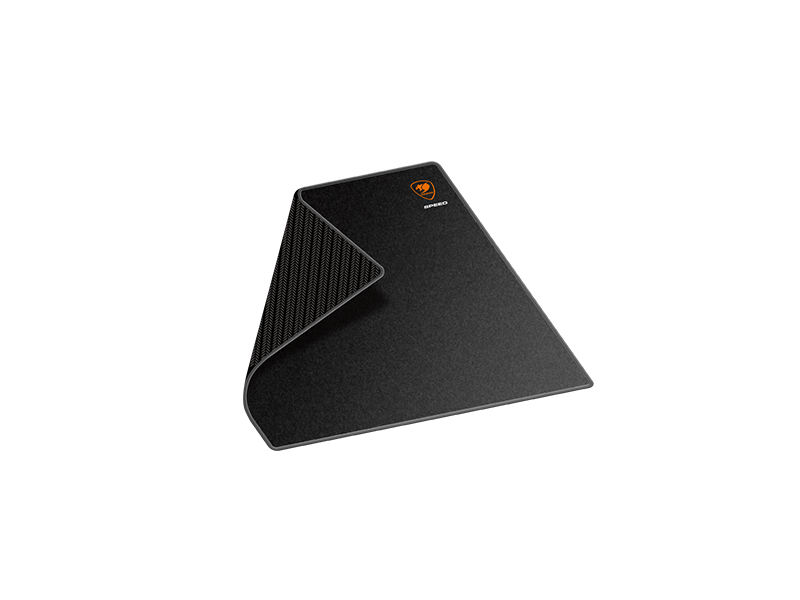 This is achieved through a wave-shaped design that manages to receive the kinetic energy from your movements without affecting the general position of the pad. 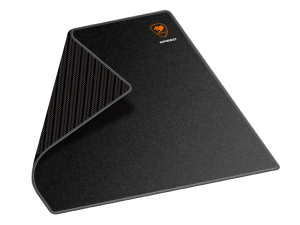 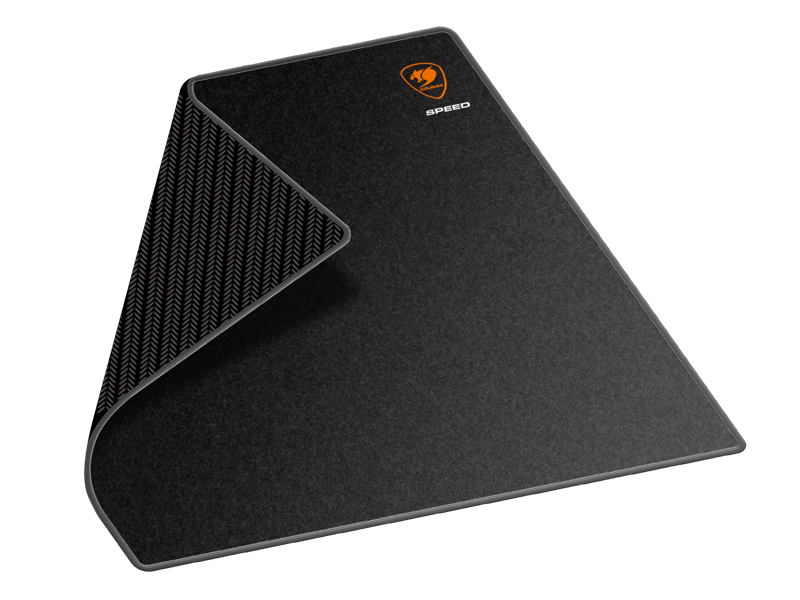 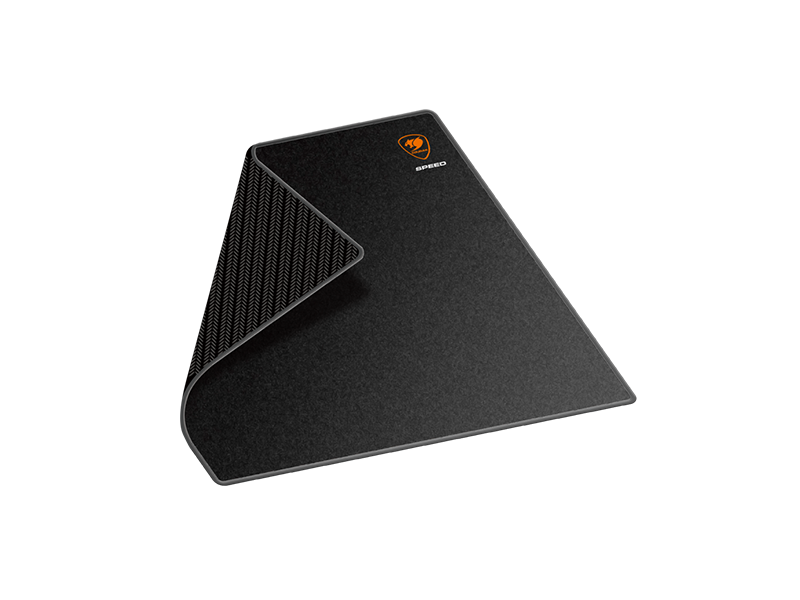 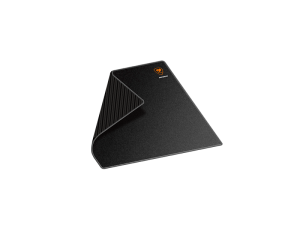 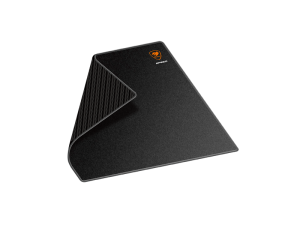 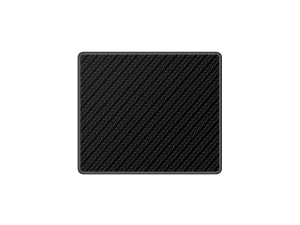 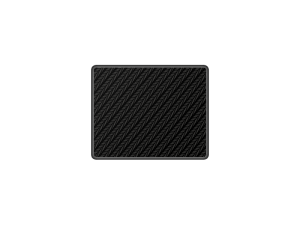 COUGAR Speed 2 combines a high-quality cloth surface with a rubber base, which provides a high degree of portability without sacrificing quality and durability.